7 International Trips Out Of India That Cost LESS THAN AN iPHONE! When you save up some money, and feel like buying a high-end Apple smartphone, pause for a moment and think. Think about what else you could do with that money. Start a fresh-baked goods cafe? Probably! There’s something else too, something unbelievable - for the price of an iPhone you can travel abroad! Not to worry, here is a list of seven places abroad that you could visit for less than the price of an iPhone! The crown-jewel of South Asia, Singapore is among the hottest tourist destinations in the whole world. Best time to visit Singapore - Singapore is at its best during Spring to Autumn from March to October. There is absolutely nothing that you cannot experience in Singapore! 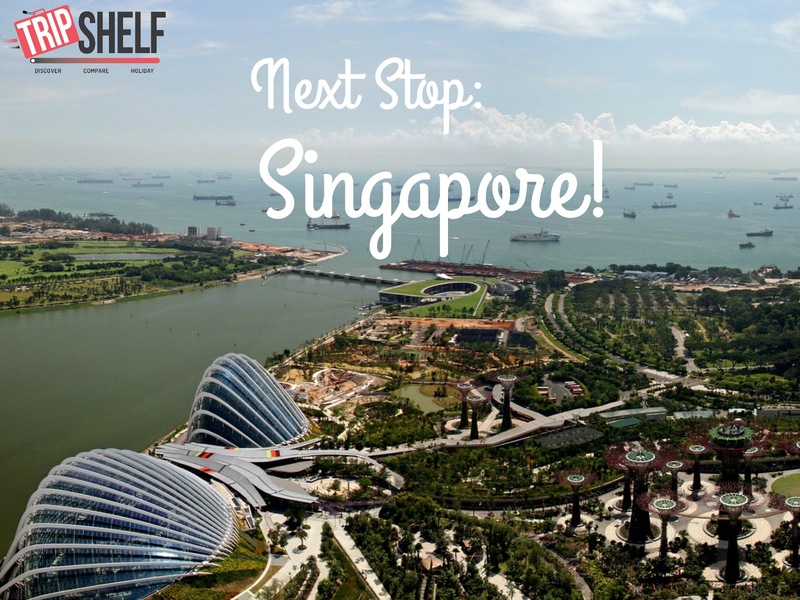 From Orchard street to Marina bay to the great Singapore Zoo, there is a lot to see and do here. Typical cost of a Sinagpore Holiday package - You can do a 3 nights’ tour for INR 18,699 going up to INR 72999 for an 8 nights holiday package to Singapore. 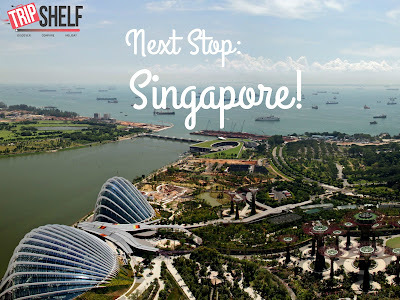 Check out some amazing holiday packages to Sinagpore on Tripshelf.com here! 2. Thailand Holiday starting at an unbelievable INR 5896 for 2 nights! A marvellous beauty of the East, Thailand is one of those places that combine old customs with modern comforts forming an ideal location for all types of vacationers. Thailand is great for the beach-goers with its scenic, pristine beaches. Best time to visit Thailand - March to July and then again after the rains from September to February. Thailand is also great for a romantic getaway with its dreamy sceneries and luxurious resorts tucked away in the midst of Nature’s glory. A Thailand holiday is promised to be an absolute delight for the senses. 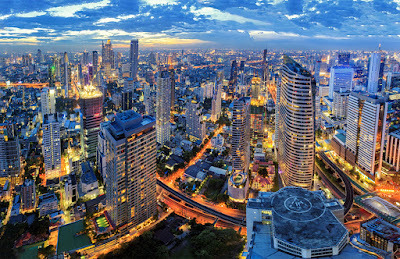 Tripshelf recommends- You can visit Bangkok, Pattaya and Koh Samui. Interested in water sports? Get of at Phuket! Typical cost of a Thailand package - Four nights’ tours start at INR 5896 and the sky's the limit when it comes to how expensive a luxury Thailand holiday package can be! Do you recall that charming Malaysia Tourism advertisement? The one with the catchphrase “Malaysia -Truly Asia”? Well, there never was a greater truth in advertising history, perhaps. Best time to visit Malaysia - Malaysia is best visited in the Spring from March to June or in Autumn from September to October. 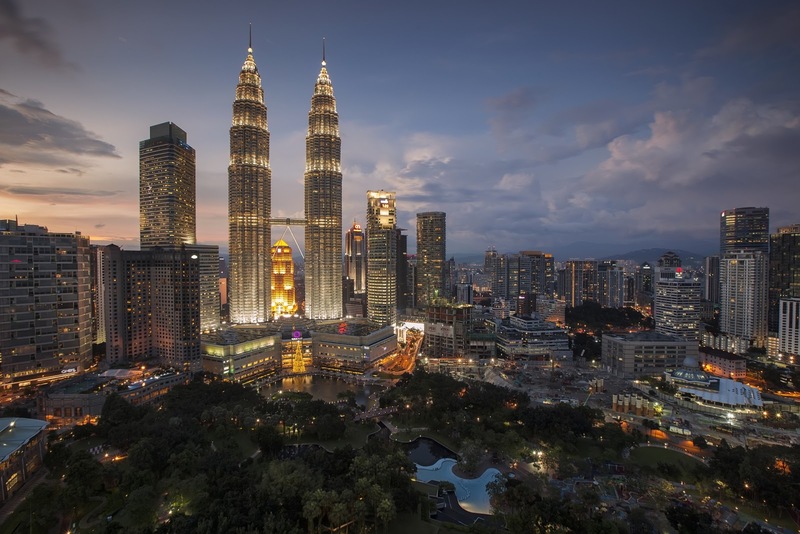 Tripshelf recommended cities to visit in Malaysia - You can visit places like Kuala Lumpur, Malacca city and Johor Bahru! Malaysia has every strain of asian culture and heritage mixed in its own rich traditions and history. Also, Malaysia is an ultra-modern nation which is a great hit with the shoppers. There is nothing that one cannot do in this great glorious Asian jewel of a nation! Typical cost of a Malayisa holiday package - Five nights’ holiday package to Malaysia start at INR 21,000-25,000. 4. Turkey - Is it Europe or is it Asia! Turkey Holidays starting at INR 28999 for 6 nights! Turkey is that ancient land that stands at the crossroads between Europe and Asia. and as a result, it has imbibed the cultures and traditions of both. Best time to visit Turkey - Turkey is best visited in February to April then again October to December. Tripshelf recommended things to do in Turkey - Just the capital city of Istanbul itself is an artistic wonder with architectural marvels like the Blue Mosque, Hagia Sophia and Yerebatan Sarayi. 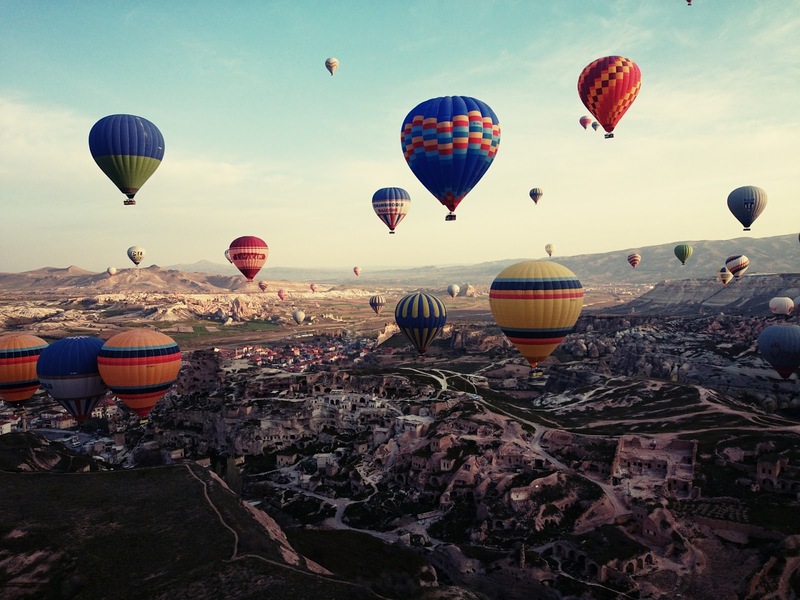 There is so much to see-so much to learn in Turkey! And of course, there is the delectable Turkish cuisine with world renowned delicacies like the Turkish delight. Typical cost of a destination package- Four nights’ holiday packages to Turkey start at INR 28,999 and go upto INR 57999 for 8 nights and 5 cities holiday package to Turkey! India’s neighbouring country with whom India shares a rich mythological and literary tradition. The Ramayana, anyone? Best time to visit destination - Sri Lanka is best visited in November to March. Tripshelf recommended things to do in Sri Lanka - Sri Lanka is a glorious island-nation with rich tropical forests that teem with the most diverse and unique species of wildlife; it has architectural delights in the form of temples. 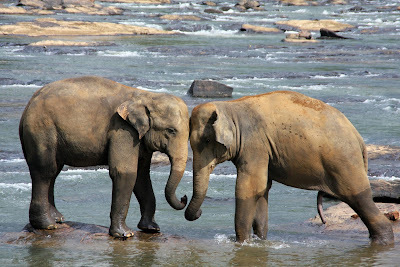 Plus, Sri Lanka is famous for its Elephant ashrams, places where old and weak elephants live their days in comfort and happiness, under the loving protection and care of devoted animal lover and experts. Sri Lankan cuisine is also wonderful, with spicy seafood being world famous. 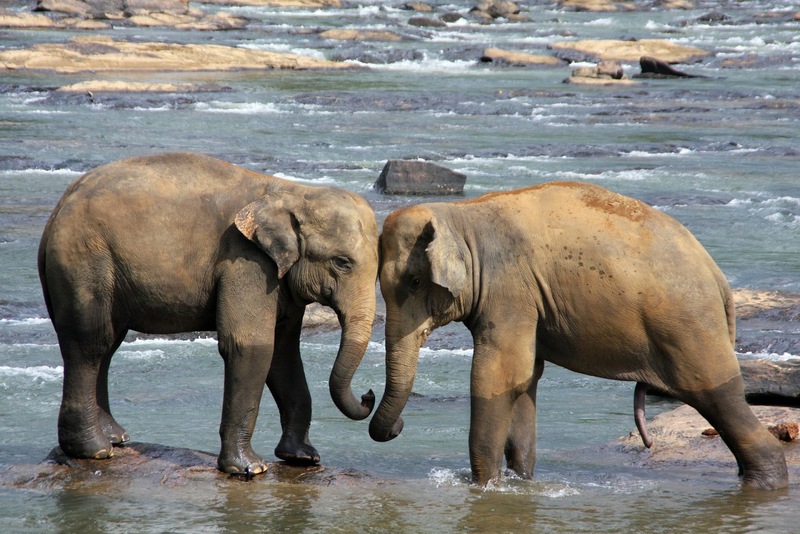 Typical cost of a Sri Lanka Holiday package - Three nights’ tours start at INR 25,000-40,000. 6. Bali, Indonesia! Bali Holidays starting at INR 11599 for 4 nights! The beautiful and mysterious capital of Indonesia is among the places one MUST visit at least once in his/ her lifetime. Best time to visit Bali - Bali is best visited in the cooler months from February to March and then from October to December. Tripshelf recommends things to do in Bali - Bali is the place of wonders. A place where Nature and Man coexist in harmony-standing as a towering example to the rest of the world. You can visit places like Ubud, Kuta and Jimbaran. Bali is not a place to see. It is a place to FEEL. Typical cost of a destination package - Four Nights holiday packages to Bali start at INR 11599! The last, but in no way the least, on this list is beautiful Maldives. This beautiful collection of hundreds of islands and 26 coral atolls speckled like jewels in the Indian Ocean is a great place for a refreshing vacation. Maldives has beautiful natural coral reefs teeming with aquatic life of the most diverse and beautiful kind. It has breathtaking electric blue lagoons. And of course, the seafood cuisine is a delight to the tongue. 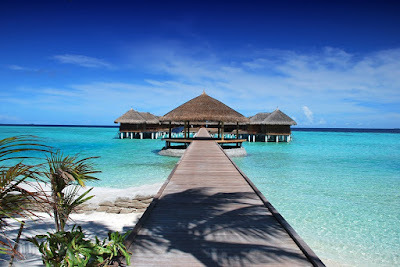 Best time to visit Maldives - Maldives is best visited in December to March and then again September to November. Tripshelf recommended things to do - The capital of Maldives, Malé, has a glorious architectural wonder, Hukuru Miskiy, made entirely of coral stone. Apart from the capital, you can visit Addu city and Maafushi. Typical cost of a destination package - Three nights’ tours start at INR 31,000-37,000. So, here was the list of the seven places you could visit instead of spending your money on a pricey iPhone. Each of these places is a glory in its own right, with unique cultural and natural highlights. A holiday package from Tripshelf to any of these places will soothe your senses and enlarge your mind. Please note that the tour prices listed above are approximate values. Prices may differ slightly depending on the tour package you select, and the kind of accommodation you choose.